Felis Creations Blog | Highs and Lows of 2015 on Field! 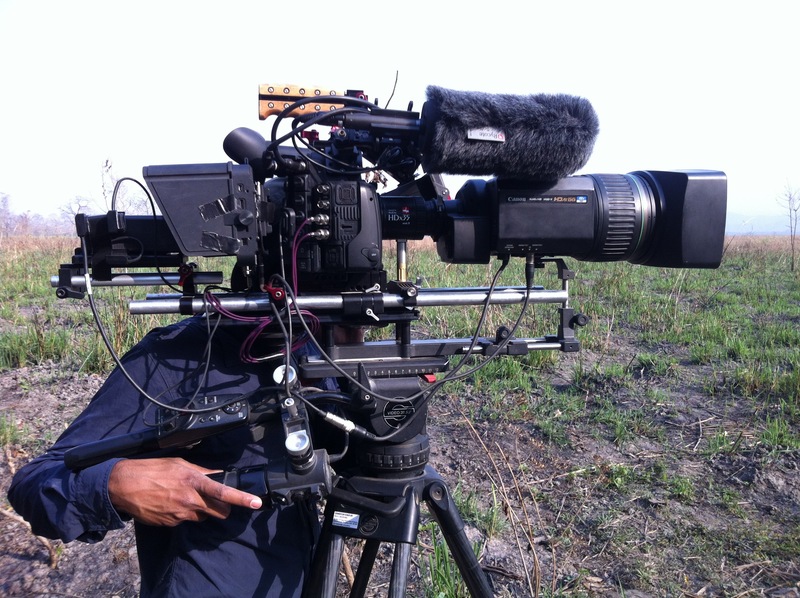 The Felis team has had a wild ride in 2015, stomatology documenting the incredible diversity of life all around! The team traveled extensively from the frigid snow-covered peaks of the Himalaya to the lush forests of the Western Ghats in the south. Read on to hear the crew’s highs and lows of 2015! My absolute highlight for 2015 was my time spent in the Himalaya looking for & finding Snow Leopards. I had always dreamed of seeing Snow Leopards in the wild, unhealthy but earlier opportunities never fully materialized until 2015 February. Getting up to Spiti valley in the winter is always a hit or miss. The previous year, neurosurgeon severe snowfall hampered the trip and we had to re-route the trip and went in to Rajasthan. But this year, the weather gods were kind & we made it all the way to Kibber without being snowed under. Waking up at 15000 feet & looking at the whiteness all around was pretty magical & seeing snow leopards nearly everyday melted away all the discomfort… sort of, it was still biting cold though! Sorry can’t show any of the snow leopard pictures just yet. Coming soon on a television near you! Stay tuned! My high was at 14,500 feet in the Himalayas. My low was at mean sea level at 42 degrees in Orissa. Oh, the Wonders of India! 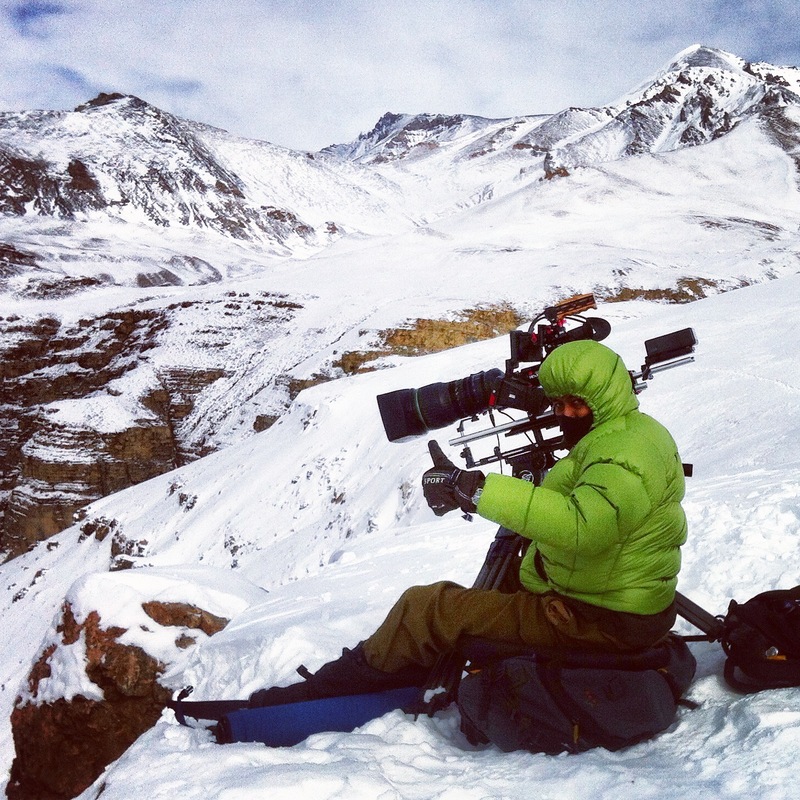 As April approached, there was a definitely a sense of uncertainty having not been in the field for almost a year and now being handed the task to conduct an entire shoot with crew in Nepal. Concerns about shooting after a long time, managing other people, exploring new terrains and much more lingered in my head while I sat in that plane to Kathmandu. After reaching and heading to Chitwan National Park in the south of Nepal, my first sighting of the Greater one-horned rhino overshadowed all my doubts. Seeing these magnificent animals for the first time, with their calves, outside my hotel room was definitely something that could never be forgotten! This was definitely my on-field highlight of 2015. One of my low points in 2015, has to be commuting day in and day out from Whitefield to the office, 30 Km one way. My highlight for 2015 would have to be the bullfrog shoot. This was the first time I was filming something by myself and I was really uncertain in the beginning. 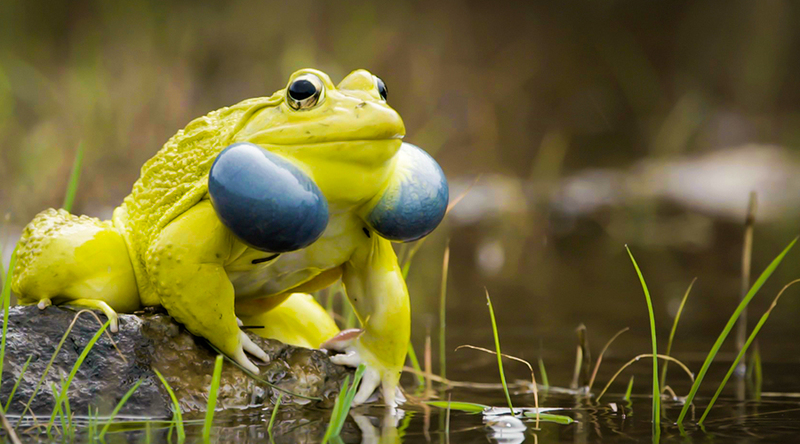 Looking back, the time spent waiting for the onset of monsoon – slowly building the story around the bullfrog – was something that I quite enjoyed. It was also this time that helped me be completely prepared for the frogs when they eventually showed up. My lowpoint this year has been hearing terrible news about the environment. From new research findings about the state of our oceans to the arctic shelf collapsing, it definitely feels like we are edging closer to the tipping point. The news this year makes me fear that things are only going to get worse now. 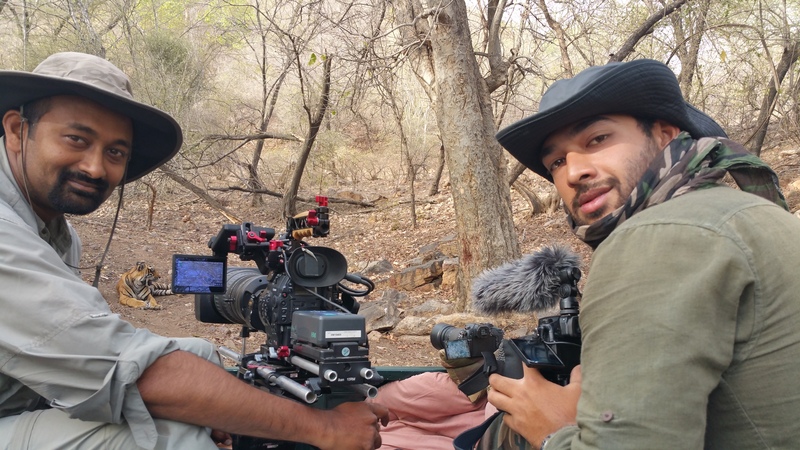 In May of 2015, I had my first chance to go on a shoot with Sandesh to Ranthambore Tiger Reserve. This experience redefined my relationship with the camera. I got the opportunity to follow a family of tigers for 15 days! Each day was thrilling, from tracking a tiger to patiently waiting for one. One of the cubs came right up to the gypsy and laid down about 6 feet away from us, looking me directly in the eye. This short moment felt like eternity and is the highlight of many years to come. There wasn’t a low point for me this year, except maybe having to wait outside Kaziranga National Park for weeks before I was allowed to enter! 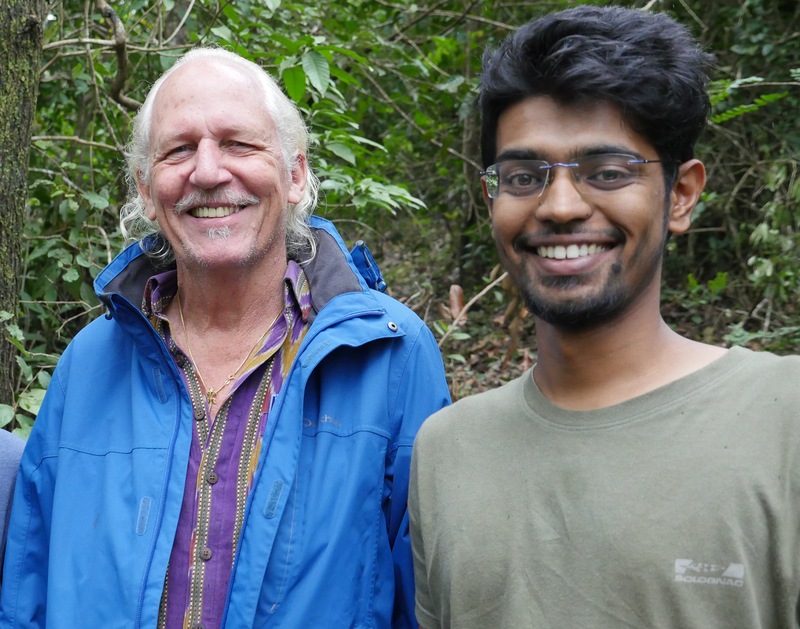 My first highlight of this year was meeting with celebrated herpetologist and wildlife conservationist Romulus Whitaker at his field station in Agumbe, while shooting baby King Cobra’s. 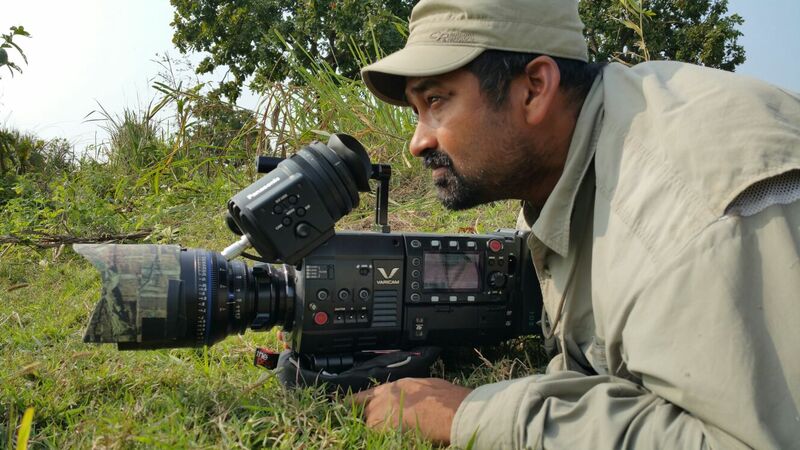 This February of 2015, at the Hoollongapar Gibbon Sanctuary, our film crew which included Freida Pinto and Sandesh Kadur kept running around, pausing suddenly (shushing everyone!) at places, lugging massive camera and sound equipment for hours to record the calls of the Hoolock Gibbons. This made me wonder why our crew is running around in circles when you could always pull the audio from a stock library! On the second day, the sound search was back in full steam with me trudging behind Sandesh and then suddenly the still forest broke into a magical spellbinding ‘uwooo uwooo uwooo uwooo’ interspersed with a shrill ‘kooooo’ from the gibbons sitting right above us. Hearing the mesmerising call of the Hoolock Gibbons at the Sanctuary was definitely the highpoint of 2015 for me. My low point was bargaining with shopkeepers on S.P. Road for parts (to no avail), arguing with the not-so-friendly auto drivers over their sense of direction and dodging motorists as I biked around town- all to build a camera trap! 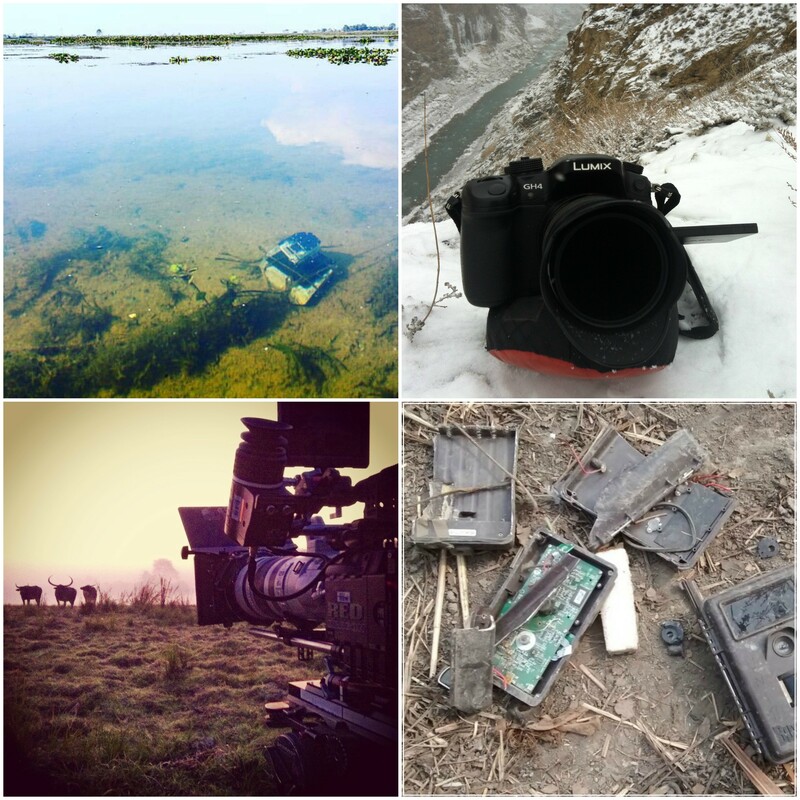 Our equipment too had its own highs and lows in 2015. From being submerged underwater to battling frostbite, from lucky encounters with wildlife, to not so lucky ones, take a look. 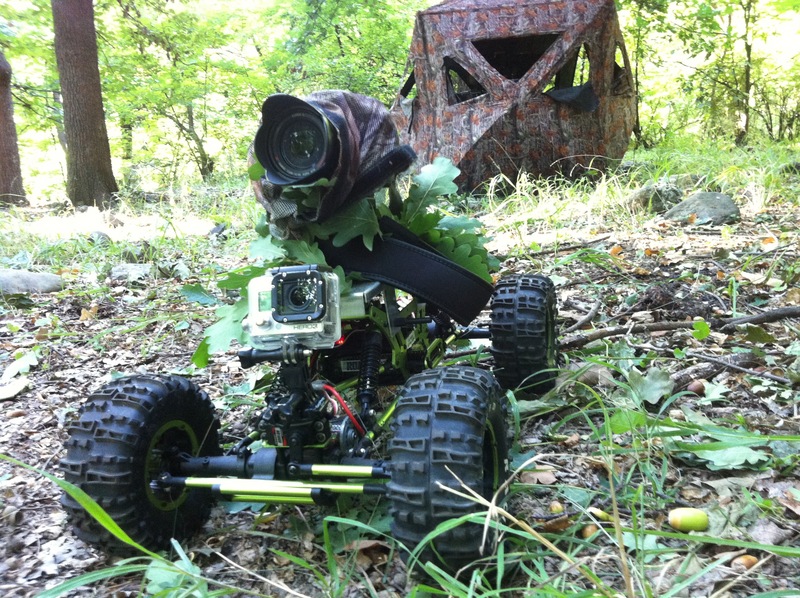 Our camera’s kitted out and braving all odds! Here we present to you one of our discoveries of 2015 – ‘The Headless Cameraman’. Despite all the high’s and low’s this 2015, it’s been great to see the team coming together, working together to create amazing content to inspire more people to care for the environment we live in! We wish you fulfilling adventures this 2016! Sandesh I guess all those days spent at El Cielo prepared you somewhat for where you are now. Lawrence was a pretty good ‘team-building’ mentor. Can’t wait to see some of your 2015 work.